a) the quality of workmanship meets our strict standards. At P&N Plastering, we have the ability to source the required materials and labour for commercial plastering projects. 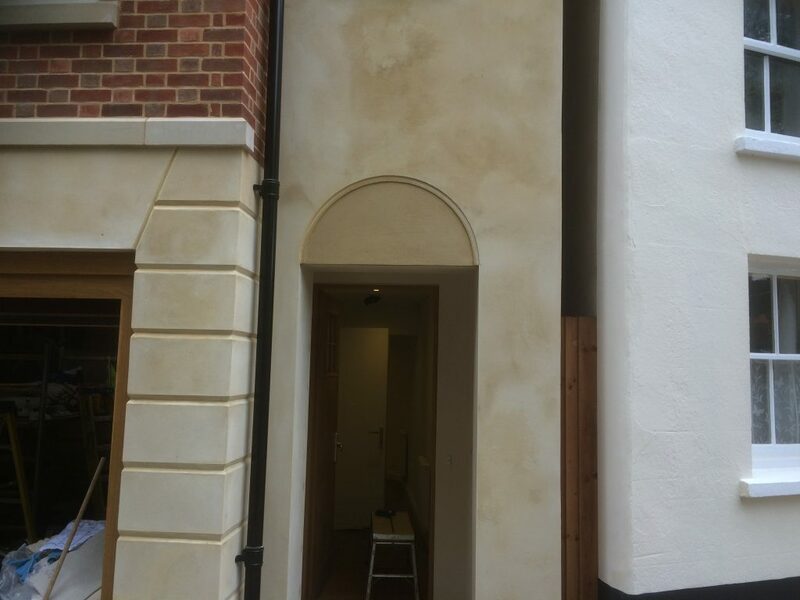 We primarily work with main building contractors providing our expert plastering services for their projects.